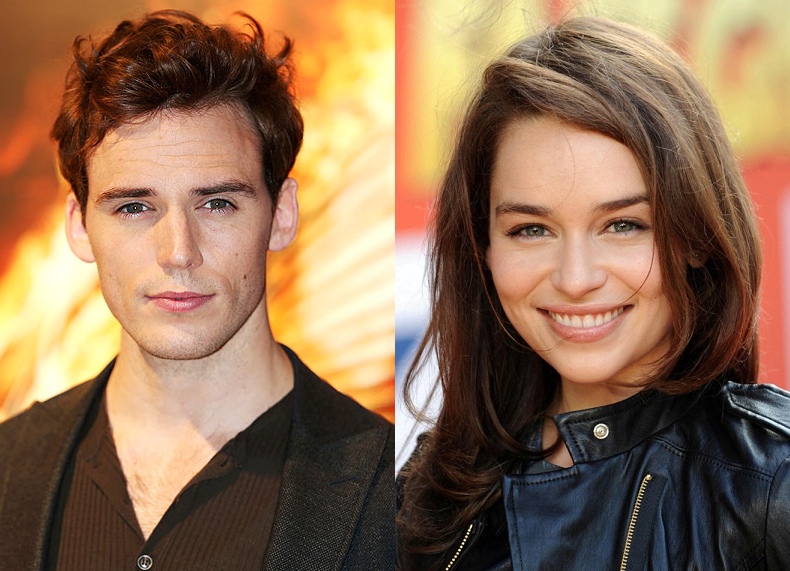 Our Finnick Odair, Sam Claflin and Daenerys Targaryen from the epic HBO series Game of Thrones Emilia Clarke are currently in negotiations to topbill the film adaptation of Jojo Moyes' novel Me Before You. The rights for the movie were acquired by MGM. Here's the exclusive report from Deadline. MGM is negotiating with Emilia Clarke and Sam Claflin to star in the Thea Sharrock-directed Me Before You, the adaptation of the Jojo Moyes best-selling novel. Karen Rosenfelt is producing Sharrock’s feature debut. MGM is partnered with New Line and Warner Bros, which has dated the movie for August, 2015 release. The film adaptation is slated for an August 2014 release and is set to be helmed by director Thea Sharrock. Guess we have another book to add to our reading list and a movie adaptation to watch out for. Early congratulations to Sam Claflin! Which other book-to-film adaptations are you anticipating for apart from The Hunger Games: Mockingjay Part 1 and Part 2? Tell us in the comments.